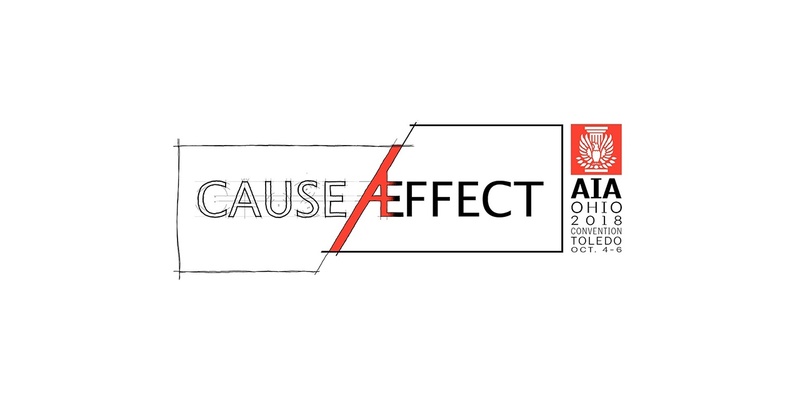 You’re going to want to mark your calendar to make sure you don’t miss the AIA Ohio 2018 Convention, set for October 4-6, 2018, at the Renaissance Toledo Downtown Hotel. We’ll honor our 2018 Ohio Design Awards winners during a dinner on Friday, October 5. Each year, we spotlight distinctive projects designed by Ohio architects with the AIA Ohio Design Awards, chosen by a jury of exceptional and noteworthy peers from the field of architecture. The AIA Ohio Design Awards program honors the best of Ohio architecture by awarding projects that show attention to high quality design, performance and commitment to AIA’s 10 principles of livable communities. “We have great architects in Ohio doing amazing work,” says AIA Ohio Executive Director Kate Brunswick. In 2017, AIA Ohio Design Awards Honor Award winners included the simple and elegant Columbus Metropolitan Library’s Whitehall Branch Library by Jonathan Barnes Architecture and Design and the Wilson Road Trailhead, an urban cyclist hub and park designed by WSA Studio. More than 300 people representing over 150 different architecture firms from across the state and region registered for the AIA Ohio 2017 Convention. Watch for registration information coming soon at aiaohio.org.